In February of 2011, armed men who identified themselves as Interior Security stormed the home of Fathi Tarbel, a courageous Libyan human rights campaigner. His wife and kids were left shocked as they were given no explanation to the reasons behind his arrest. When Abdullah Senussi, Intelligence chief and brother-in-law of Muammar Gaddafi ordered his arrest, he sparked unrest throughout Libya. This led to the end of Colonel Gaddafi’s controversial, merciless, 42-year regime. However, having lived in a country where teamwork had always been discouraged, they failed to join together to create a larger single force. Various different militant organisations contributed towards the eventual destruction of the regime, some paid a higher price than others. Nonetheless they all claimed the right to leadership. This created confrontation between the different militant groups: once power had been gained through use of violence, it proved a difficult habit to break. February of 2011, Fathi Tarbel, a Libyan human rights campaigner was violently arrested in his home, in front of his wife and children, who were given no explanation as to the reasons behind his arrest, by armed men who identified themselves as Interior Security. When Abdullah Senussi, Intelligence chief, and brother in law of Muammar Gaddafi, ordered his arrest, he sparked unrest throughout Libya, leading to the end of Col. Gaddafi’s controversial, merciless 42 year regime. A country raised without experience of unity, where society and army were both kept weak, knew nothing of how to react as a vicious uprising took hold, breeding countless militia factions, all fighting for a similar cause. However, having lived in a country where teamwork had always been discouraged, they failed to join together to create a larger single force, this caused problems as various different militant groups contributed towards the eventual destruction of the regime, some paid a higher price then others nonetheless they all claimed right towards leadership, and once power had been gained by gun, it proved difficult to put it down. The only thing these numerous militant groups had in common was there animosity towards Col. Gaddafi, however, they were divided by dissimilar ideologies, religious, regional and ethnic. So where did NATO step in? With Col. Gaddafi and his government having previously been visited five or six times by western leaders from 2004-2009, being affably assured that relations between countries were, and are to remain, comfortable and that they are happy with the progress Libya has made, with its literacy rate increasing to over 94% and the WHO noting its life expectancy steadily rising to above 70. Where did it all go wrong? Why did the Western leaders retract on there words? OIL. Anglo-Dutch oil company Shell had a deal in place worth over £500 million for gas exploration rights off the coast of Libya, an area thought to be hugely oil rich. Various other oil companies including, ExxonMobil, Marathon Oil Corporation, Hess Company and ConocoPhillips all had there hands in Libya’s oil pie, being the ninth largest oil reserve in the world. So surely co-operation from western governments was a given? Yes it was, until January of 2011 when Gaddafi stated his country were looking into nationalising foreign companies, due to decreasing oil prices. He wanted control of the oil saying that it should be owned by the state, in order in have power of increasing or decreasing oil prices and to control flow. 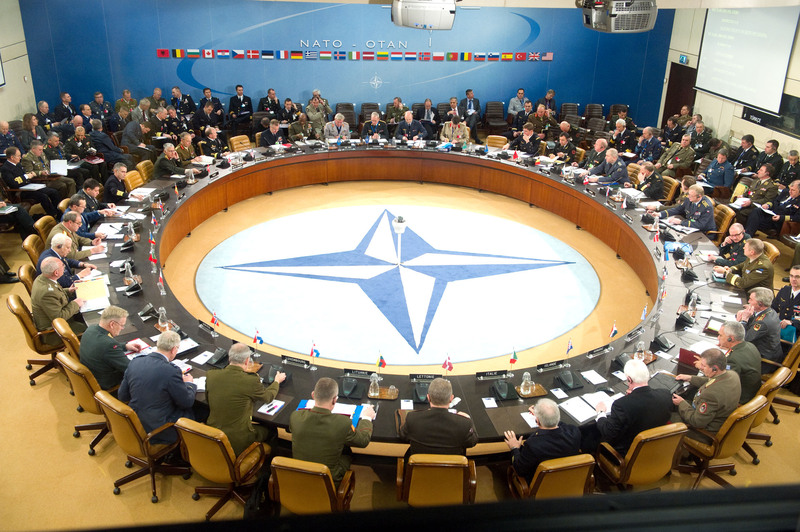 Then in February, almost immediately after the hint of Nationalisation of Libya’s oil resources, sparked by an arrest the uprising began, and soon after on March 17th the United Nations formed a no fly zone above Libya, this was the start of NATO’s involvement. Two days after the no fly zone was established, NATO started air strikes, which continued for seven months. During this time there were numerous civilian casualties including those of Gaddafi’s closest family, to which the pentagon denied all knowledge of. All this was disguised under the pretext that they were “taking all necessary measures to protect civilians under threat of attack in the country” however in my opinion it seems that NATO and it allies and the governments that run NATO did not want nationalisation of Libya’s oil resources, and done all that they can, under any disguise needed, to stop it. October 2011, after a 7 month UN authorised air campaign, there was a messy regime change and a brutal man evicted from power. Propaganda fed Western Civilisations saw the intervention as a success. The civilians of Libya had been saved. Almost immediately after the campaign was over and western leaders got what they wanted, Libya was abandoned. Left to fend for itself, after a short time a new government was formed, which had control over Tripoli, and that was about it. 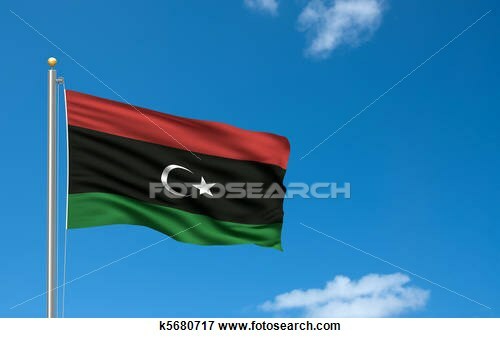 Libya became a country without a leader. Breeding ground for militant groups such as Isis. The various different militant groups who helped towards the overthrow before and during the NATO Campaign, all wanted to fill the power gap. Different towns and cities were run by opposing militant groups, suddenly Gaddafi’s Libya didn’t seem so bad? 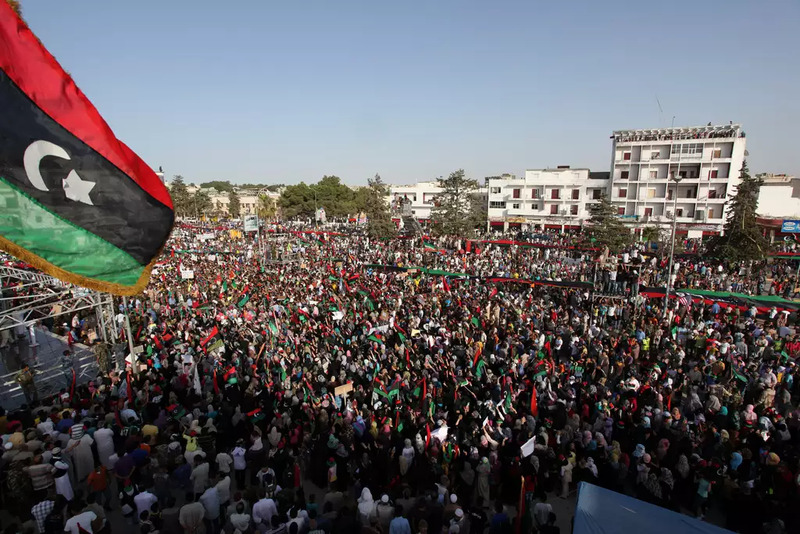 Now a country without direction, bordering on a civil war, Libya has huge internal affairs and has become a foundation for extremist militant groups to develop. 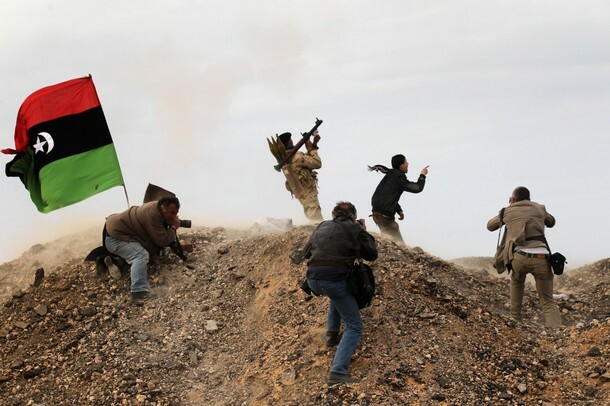 Libya has begun to disintegrate and the fault lies solely with greedy oil hungry Western governments. You could even go as far as saying that NATO created the conditions in order for ISIS to flourish.